Kendji Girac is a French singer from Bergerac, France and winner of season 3 of the French music competition series "The Voice: la plus belle voix" broadcasted from January 11 to May 10, 2014 as part of Team Mika. Most known for his Latin-flavoured Spanish language songs and gypsy performances, his debut official single was "Livin' on a trailer" (tribute to Jon Bon Jovi and his "manouche" roots). 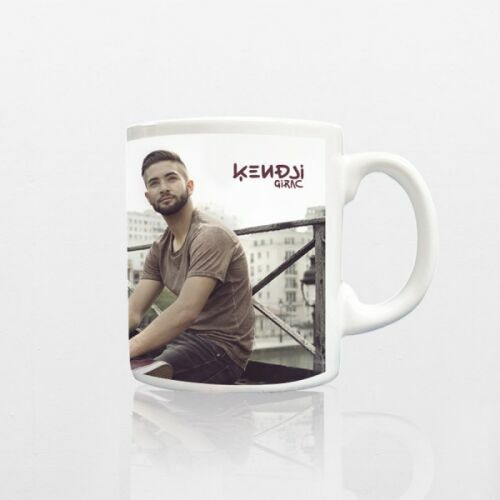 The first official single by Kendji Girac in France was the bilingual French/Spanish flamenco/dance/pop song "Color Gitano" from his self-titled debut "Kendji Girac EP" followed by the release of his debut album "Kendji".